In April, along with 40 other congregants, my wife and I had the good fortune to travel to Poland and Israel on this year’s Adult March of the Living trip, which was led by Rabbi Vernon Kurtz, under the aegis of North Suburban Synagogue Beth El. Significantly, we were the only group – religious or otherwise – from the Chicago area. Even though I do not have a personal connection myself to the Holocaust, it was an intense and emotionally powerful experience. On a layover in London before going to Warsaw, my wife and I stopped at the Lufthanza Club (I did not realize the cruel historic irony of the German connection until afterwards) for a quick respite and on my way out picked up copies of the New York Times and the Financial Times. Coincidently, there were major articles in each of these papers, expressing alarm that Hungary and Poland were retreating from democracy, with potentially negative consequences for Jews still living in those countries. For example, writing in the Times, Roger Cohen said: “Hungary and Poland are turning the clock back to Europe’s darkest hours. They are erecting borders – real and imagined – against Islam, migrants and refugees, Jews, the European Union, the United Nations…” So, that’s the larger context in which our amazing journey began. 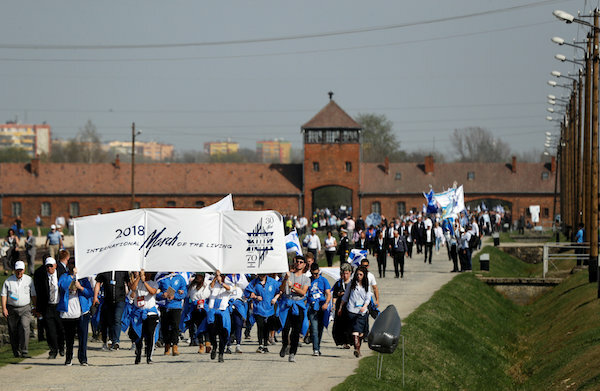 Days both before and after the March, which was notable, among other things, for the high diplomatic drama that played out in the presentations of Israeli President Rivlin and his Polish counterpart Duda, our group visited Treblinka, Auschwitz-Birkenau and then Majdanek. I had previously gone to Therensienstadt so I had some idea what to expect, but touring these infamous camps was a stark and painful reminder again of the enormity and horrors of the Holocaust. Even though some of the remaining elements at Auschwitz seemed museum-like and sanitized, I found an exhibit containing two tons of hair, which had been brutally shaved from the Jews upon entering the camp, deeply disturbing. Similarly, the gas chambers and crematorium at Majdanek were also difficult to stomach. But while our time in the camps was tough emotionally, Kabbalat Shabbat and Shabbat services in Krakow were extremely uplifting and life-affirming. 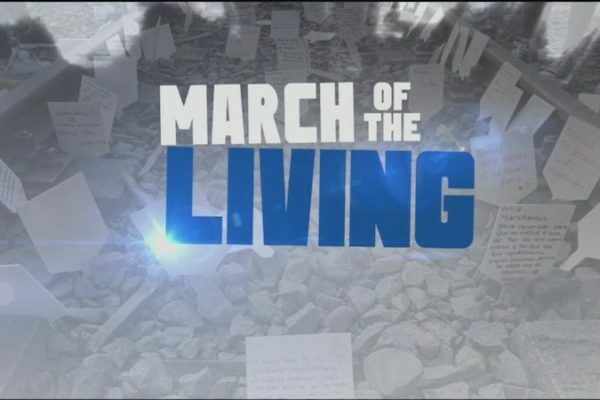 On Friday evening, a young Hazzan from Israel got things going with spirited singing and dancing with many of the teens who had participated in the March of the Living. It was indeed a welcome relief from the previous days visits to the camps. The following morning we were treated to beautiful davening by the IDF’s Chief Hazzan, who was accompanied by the IDF choir. His long and stirring rendition of the prayer for Israel, with his arm around the back of one of the survivors who had spoken at the March of the Living ceremony earlier in the week, was simply stunning. There’s another highlight from Shabbat services that I will always remember. During the Torah reading, Rabbi Kurtz was honored with an Aliyah. Seeing him on the bimah at this unique international gathering of Jews from around the world was a source of great pride. It was also poignant and touching on a personal level because he used my tallit in reciting the blessing since there was no eruv in Krakow. Like Kabbalat Shabbat and Shabbat services, being in Israel was incredibly inspiring. 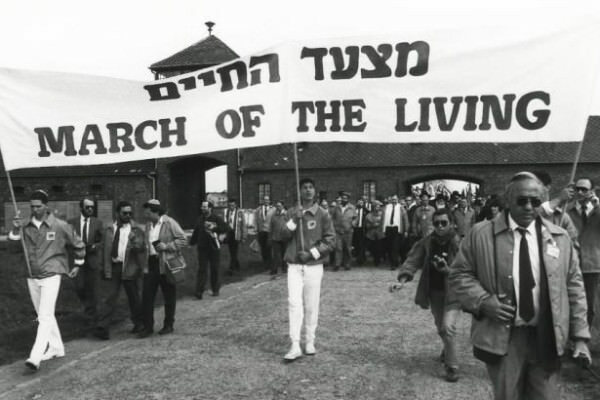 I have been there many times before, but to be in the country on Yom Ha’atzmaut on the 70th anniversary was very special, particularly against the backdrop of what we had previously seen and learned in Poland about the tragic fate of the Jews at the hands of the Nazis. Clearly, one of the major lessons one comes away with is that having sovereignty and power ultimately matter – it literally means the difference between life and death. Indeed, the trip reinforced the necessity of ensuring not only the security and survival of Israel, but also the future viability and strength of the American Jewish community. 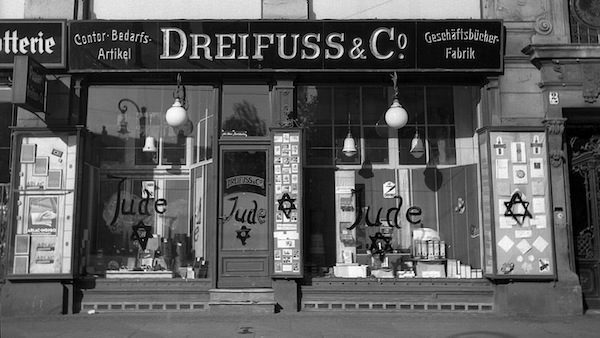 To me, this is the best way we can honor the memory of those killed in the Holocaust. Doing so provides concrete expression to the renowned Jewish philosopher Emil Fackenheim’s famous dictum about not providing any posthumous victories to Hilter. But we must be careful that honoring the memory of those who perished does not devolve into ethnocentrism or xenophobia. In a broader vein, the trip also vividly brought home the necessity of working hard to strengthen democratic institutions, traditions and norms, which today seem to be under assault around the globe. In fact, this is considered to be one of the most effective antidotes to counter the rise of fascism and totalitarianism. Beyond such activism, there are, of course, profound theological questions that are raised by such an experience, which one continually ponders but remain unanswered – and will likely do so for some time to come. In the meantime, it was an once-in-a-lifetime opportunity that will be forever seared in my memory. Written by Richard D. Zelin, Ph.D., a frequent contributor to Chicago’s JUF News and other Jewish publications. He serves in a senior level Jewish communal position in the Chicago area.